It looks like GMA is making their Sunday afternoon even MORE fun by bringing in their hit show ALL STAR VIDEOKE back to TV which was once hosted by Allan K and Jaya. This time they're bringing in a very HUGE fancy stage, plus two new hosts to become song masters and start off the show. 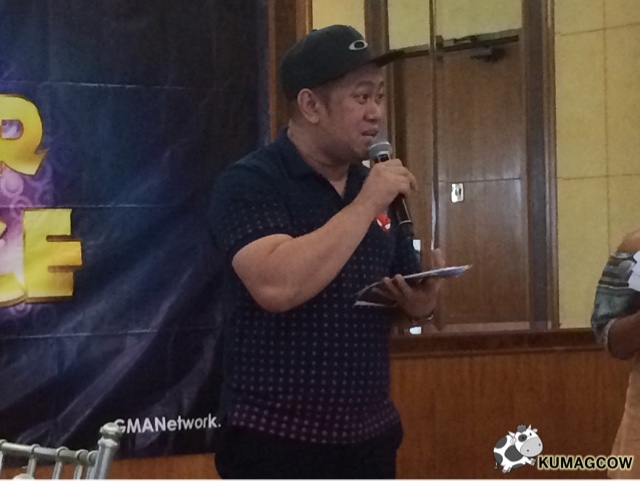 Betong Sumaya says "I always wanted to have a show aside from Survivor, I said it during those years and I've already had a movie with her. Now it's going to be us two, hosting our own show and she's not holding back in comedy here. She's sophisticated, but here she's letting all her hair down. You wouldn't believe what she can do in every taping I've had with her. The celebrity contestants will be seen without edits, you'll see who can sing or not in real life, some are really good, some doing it in second voice LOL. 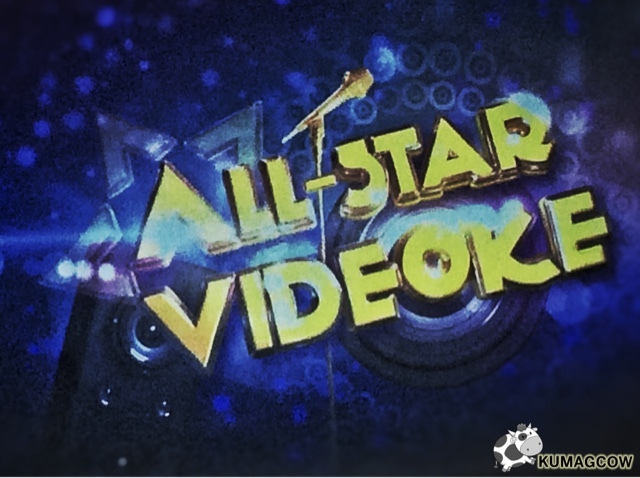 All Kapuso celebrities had fun in the show so I hope you watch the show this September 3 as we begin All Star Videoke! The previous one had a 7 year run and when I met him during Rochelle's wedding he game me his blessings, also Ms Jaya on Instagram. We are so proud to be part of this. 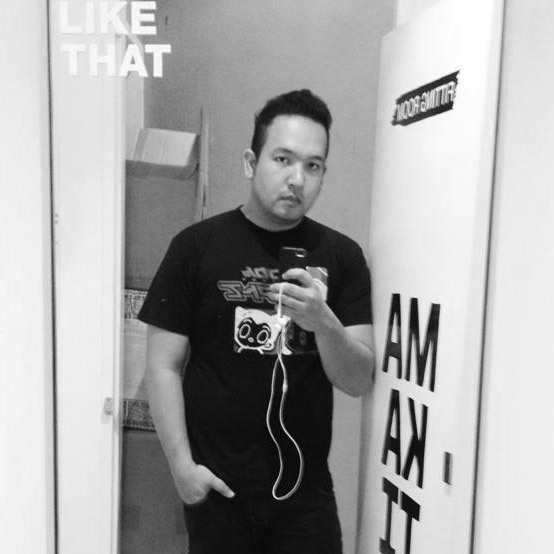 I was a player back then but it wasn't like this, the stage is so high and they will fall. It's a little scary. We are also going to sing here so we'll try to see if out efforts are enough on the pilot show. You should also watch out for the second, third and fourth show. We'll try that fall on our next taping, but when we saw it during the first episode we already backed out LOL." In the first episode, you'll see Kapuso stars Barbie Forteza, Jak Roberto, Ken Chan, Mikael Daez, Megan Young (who's inviting you to watch Miss World later on SNBO) and Kim Domingo. They choose a category, sing along, and every correct lyric will have an equivalent prize. Celebrity judges will choose who will get dropped off based on those who got more lyrics correct. For the first show, it will be Alden Richards and Jerald Napoles (as ALL STAR LAGLAGERS) on chair so they have to make sure they guess the lyrics right! For the two last contestants, they need to do the PUSH AND SING round where they will need to continue singing a song they chose and win a point if it's correct. So if you want to know who's gonna win, make sure you watch the first episode this September 3 with Betong Sumaya and Solenn Heussaff as hosts!